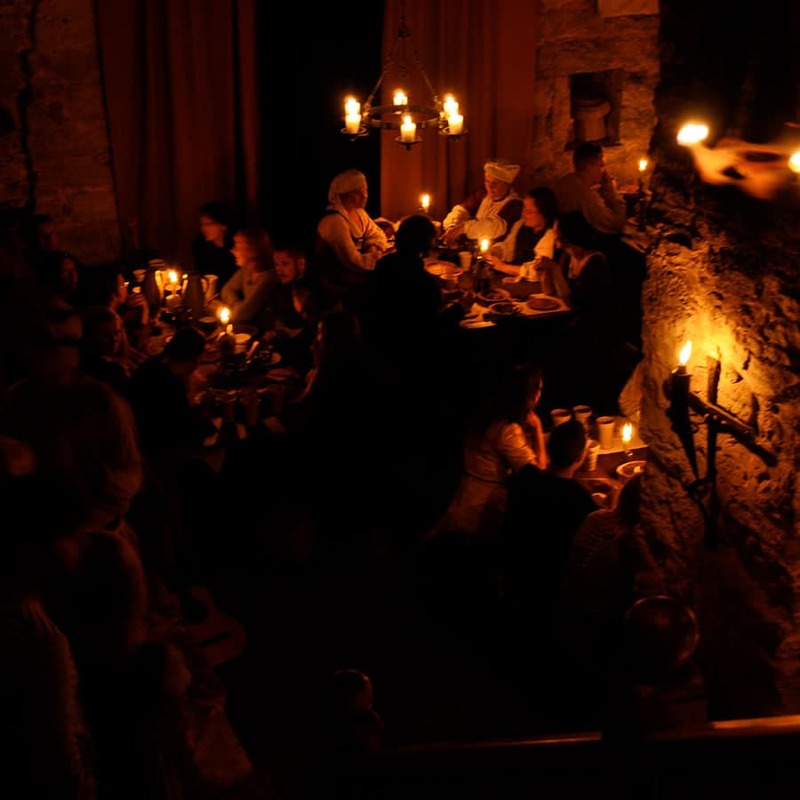 Welcome to Kapitelhusgården – a medieval restaurant within the city walls of Wisby! During this spring weekend the whole island is involved in the food and beverage festival! 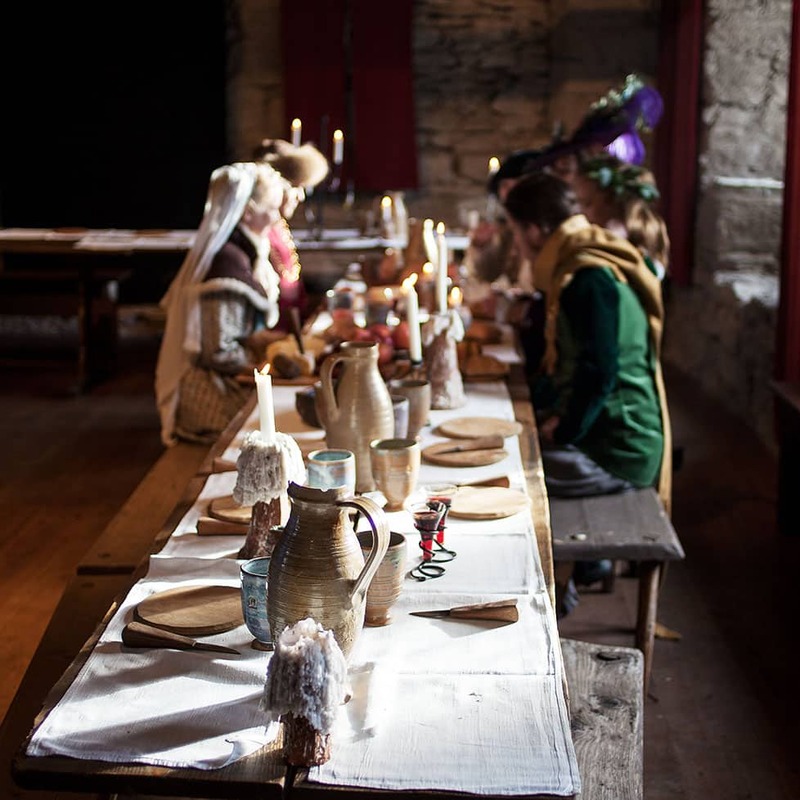 At Kapitelhusgården we will be hosting a Medieval Feast, keep the yard open for visitors and host a beer tasting with local Gotlandic cheeses and hardbread in collaboration with Alskute brewery and Wisby Ost. It is with great anticipation we have already started planning! Do you want to be a part if this year’s Week at Kapitelhusgården?